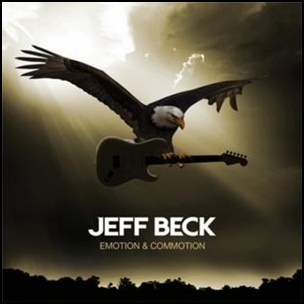 On April 10, 2010, “ATCO” label released “Emotion & Commotion”, the tenth Jeff Beck studio album. It was recorded 2019 -2010, and was produced by Steve Lipson and Trevor Horn. 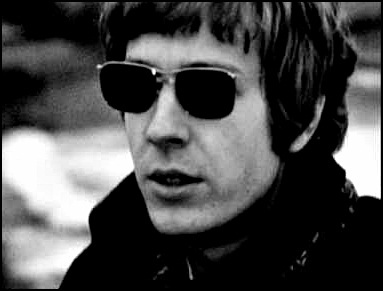 On March 25, 2019, Noel Scott Engel aka Scott Walker, died aged 76. He was singer-songwriter, composer and record producer, member of trio The Walker Brothers, best known for his distinctive baritone voice and avant-garde baroque pop music style. He released 18th solo albums. 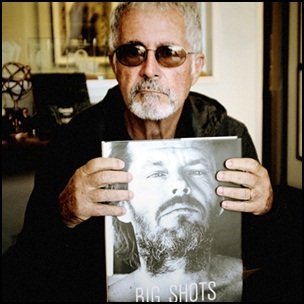 As producer he worked with number of artists including Pulp, Ute Lemper and Bat for Lashes.